I woke up early this morning thinking about how our lives are about to change. Wednesday afternoon we bought plane tickets, small pieces of paper that will change our lives forever. $804 each for 2 adults, $729 for a child ticket, and $136 for a baby ticket*. I promptly began to hyperventilate. What on earth were we doing? Moving deep into the jungle of South America might sound like a crazy thing at first. Give it a minute. Still sound crazy? 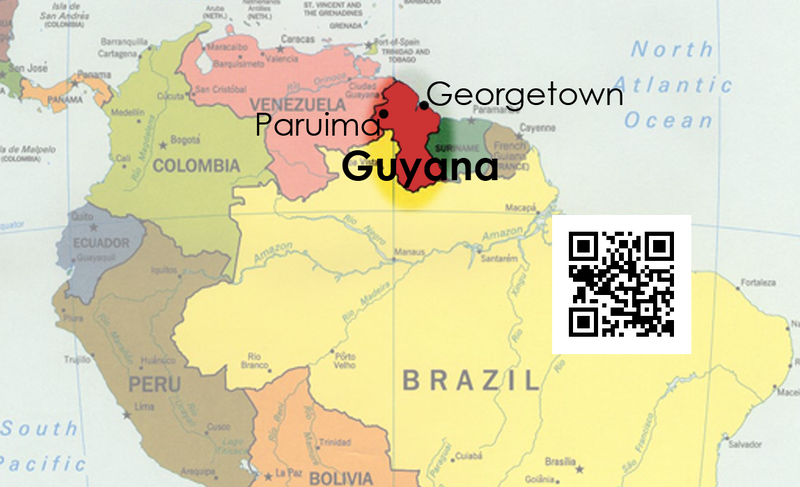 We had been talking about it for a year, we had been "going" to Guyana for what felt like forever. I had gotten used to the words. I'd tell people kind of nonchalantly and they would be all surprised and ask me if I was scared or excited. Excited? Not really. The words had lost their meaning. I'd said it so many times it just kind of became a fact of life. But then we bought tickets. My dear friend Jenn was so soothing. "What are we thinking?" I asked her. I could hear the smile in her voice as she reassured me that we were following where God had clearly been leading. We had been preparing for this for years, and the next step is a leap of faith. Though Jenn's world calmed my outsides, my insides still were in knots. So many questions are still unanswered. I want to plan. I want to know details. All we need to do is remember that God has lead us to this place. This morning, my thoughts were less wild and more down to business. Thinking about packing, travel, setting up my small "cabin" [read: hut in the jungle], and wondering what my first thoughts of the jungle will be. I'm can now honestly answer, "yes, I'm very excited" when people ask. Scared? A little - of the unknowns. But most of all I'm peaceful and ready to follow God. My insides still tense up and I'm sure I'll have the anxious thoughts until we arrive in our new home, but I'll also have peace and faith. And that's all I really need. *Babies don't fly free internationally anymore - did you know that? I didn't!